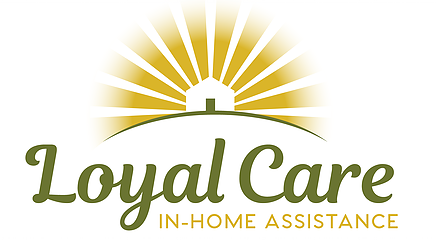 KALISPELL, MT (November 30, 2018) – Loyal Care, a premier boutique in-home care business, announced today that the business is now led by Kellie Danielson of Kalispell. Danielson, who previously served as President of Montana West Economic Development (MWED) and CEO of FlatheadCounty Economic Development Authority, returned to the Flathead Valley after two years of living out of state to assist her parents. “Kellie has a proven background in managing and growing MWED and she now brings her business experience to Loyal Care,” states Kristen Heck, founder of Loyal Care and owner of the employment service, LC Staffing. Heck started the Loyal Care in 2010 to meet the demand for passionate home caregiving after employing caregivers for her one of her family members. 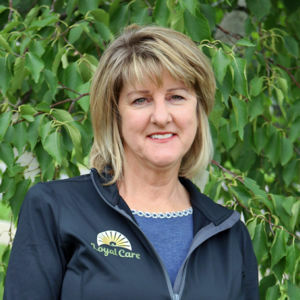 “Kellie will facilitate the delivery of reliable and exceptional home care to clients and ensure Loyal Care is known in the Valley,” Heck said.